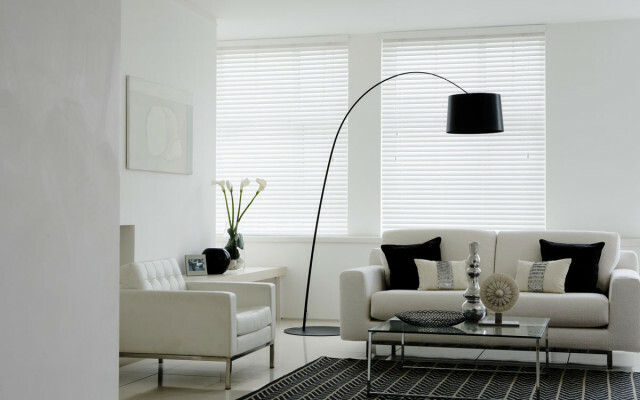 Update your home with stylish new blinds and shutters. 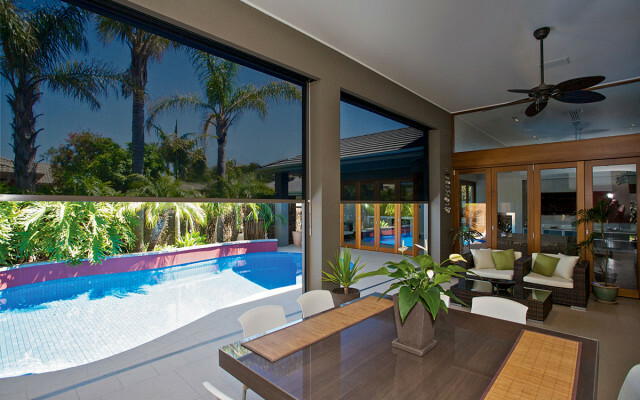 Your windows are one of the most significant features in your rooms. They let in light, views, air. Our eyes are naturally drawn to them when we walk into a room. And if they are surrounded by old, tatty furnishings it immediately gives your room a stale, tired worn-out feel; old and dated. Our “New Look” blinds and shutters will transform your rooms – changing the light and giving everything a lift and a fresh look. Our custom made blinds, shutters and awnings are installed for you and are probably the most affordable renovation you will make. And they are a great investment. It’s your home and getting exactly the right look for your windows matters. It’s why we take the time going through all the options, until we find exactly what you want. So you are delighted with the end result. Our blinds, shutters and awnings are made to your exact specifications and to fit your windows. Perfectly. So that they sparkle, giving your room a lift and transforming your home. 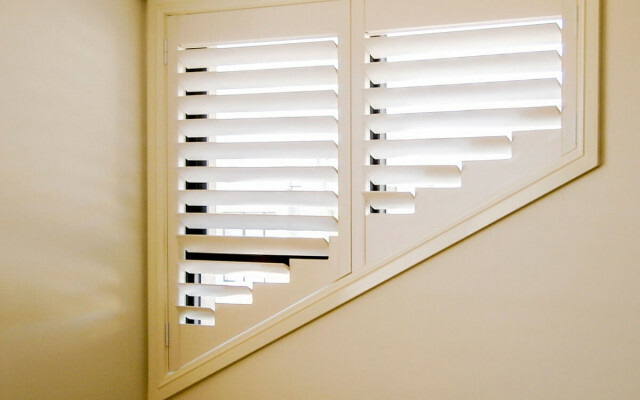 With a combined 31 years’ experience in the industry we are confident in our ability to create, design and install the ideal shutters for you. No gaps, no creaks and just compliments and admiring words from your friends. Our business has grown through word of mouth referral. Delighted customers telling their friends and family, asking us back to help them transform other rooms and properties. Throughout it all has been our fundamental commitment to their service. It is at the heart of everything we do. A fair price for a job well done is our motto. There are no gimmicks or fake discounts in our pricing. When you compare the final price you pay with us with others you’ll find we’re very competitive. 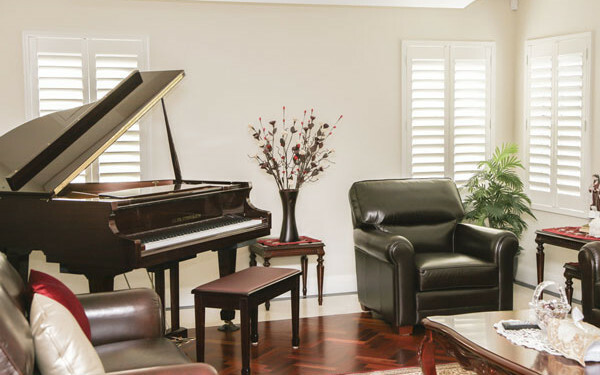 Maxview Blinds & Shutters provides professional installation and service to Newcastle, Maitland, Cessnock, Lake Macquarie, Port Stephens and surrounding areas. Plantation shutters and roller blinds are two of our most popular products - call us on 02 4966 2720 or fill in the enquiry form today to discover how your home could benefit from the Maxview touch! How can Maxview Blinds & Shutters help you? We love to see the results of our work and the looks of delight on our customers’ faces when they see what an improvement new window furnishings can make to their rooms. We’ve been doing this for years, because we enjoy it – and we are good at it. Maxview gets a lot of work from repeat customers or referrals, when people tell their family and friends about us. “We had old tatty blinds and really wanted to freshen up the place; make it look nicer. I really liked the way Scott handled the whole selection process helping us choose exactly the right blinds for us. "They were very efficient, the process was fast. We were so impressed with the three blinds that they installed that we asked them back and got the entire house done. The new blinds make home look bigger and brighter – and we get lots of positive comments on how nice it makes the house look." You can read more about the benefits of choosing Maxview Blinds & Shutters, and how the quote and install process works, here. One of the top suppliers of blinds in Newcastle, Maxview Blinds & Shutters has been creating beautiful custom blinds since 2009. Plantation Shutters are a beautiful addition to any room and really give it a fresh up-market lift. Awnings are simply the best way to keep your house cool and stop the hot sun beating on your windows. With a combined 31 years’ experience in the industry we are confident in our ability to create, design and install the ideal awnings, shutters and blinds for you. No gaps, no creaks - just compliments and words of admiration from your friends. Our blinds and shutters are made to your exact specifications and to fit your windows. Perfectly. So that they sparkle, giving your room a lift and transforming your home.